Join a world-class University in a World Heritage city and develop your academic and transferable skills on a welcoming, modern and safe campus. 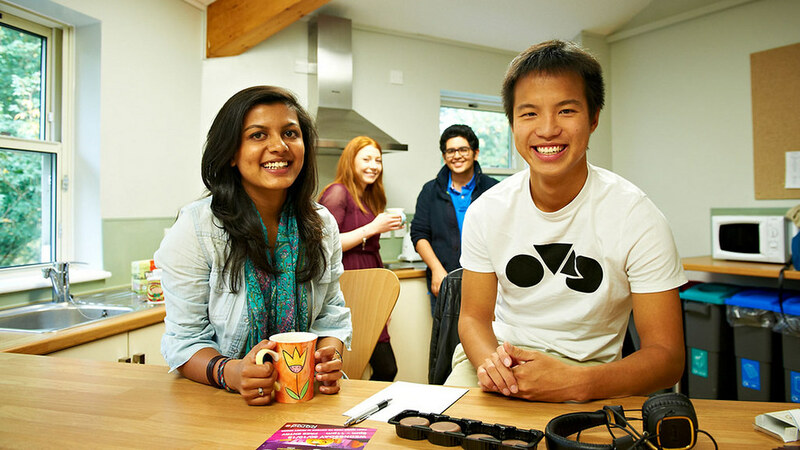 You'll get a great experience living and studying at Bath. You can explore the South West of England and enjoy life on campus and in the city. We'll support your academic progress and prepare you for your future career. 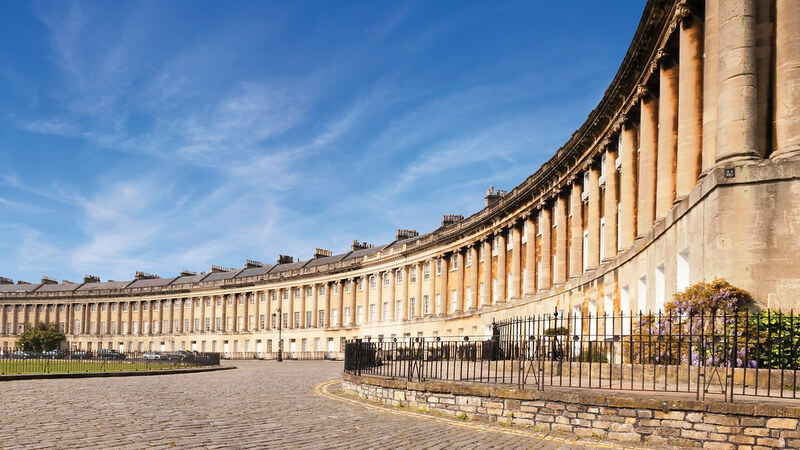 If you wish to speak with someone about Bath and your application, please contact one of our official representatives. Explore our courses in subjects including engineering, humanities, management, science and social science. You can also find out more about our entry requirements and apply. 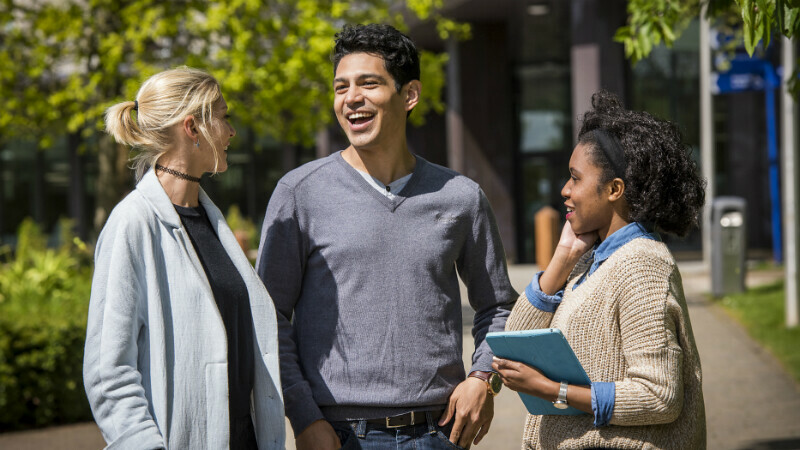 The International Foundation Year is a one-year course, beginning in September, which will prepare you for entry onto your chosen degree. 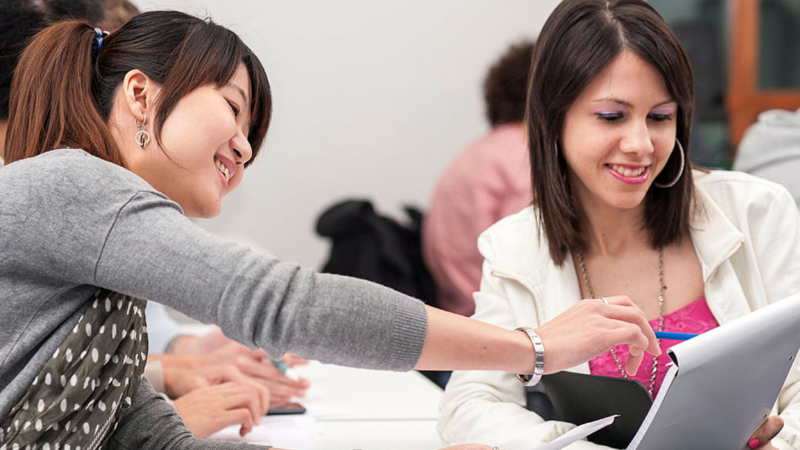 Find a foundation or undergraduate course at Bath. Our community welcomes students from China. We currently have 404 undergraduates, 497 taught postgraduates and 85 research postgraduates of Chinese nationality enrolled on our courses. 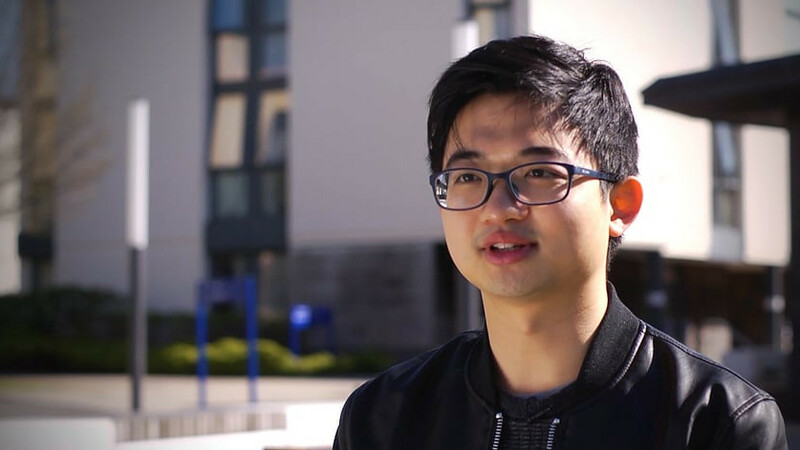 Discover what Yang Feixiong, Zhang Yiqing and Yu Bingjie think about our campus and the city of Bath, and their advice for other Chinese students coming here. 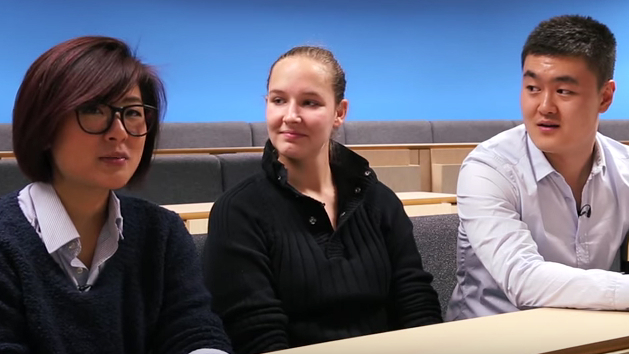 Students on the MSc in Entrepreneurship in Management discuss their experiences of the course and working in multinational teams. 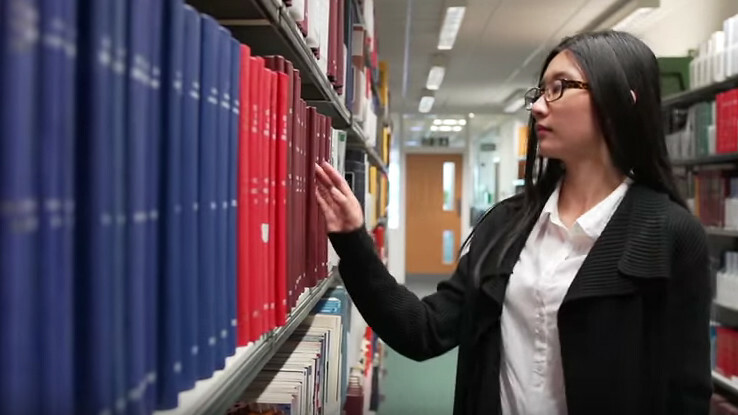 Qiang Xu, an MSc in Management student, discusses her experience at Bath and her plans for when she returns to China. Chat with us and learn more about studying here using our official Sina Weibo account. 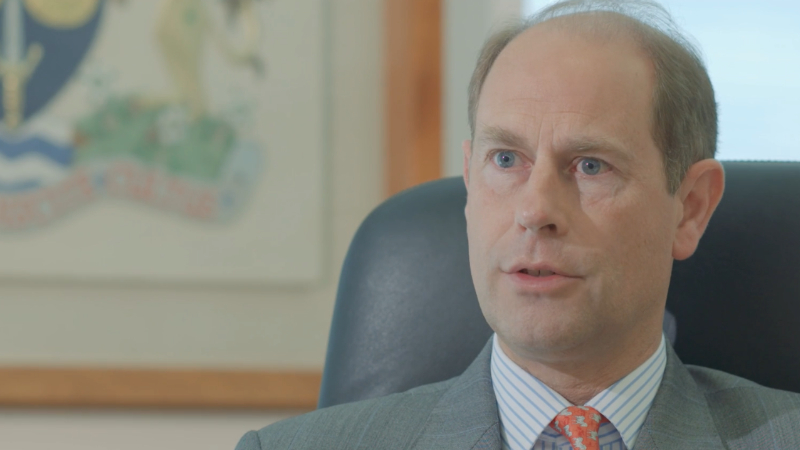 Identify the type of visa and any extra documents you need to be able to study at Bath. Research the funding available to you and the scholarships that you can apply for. 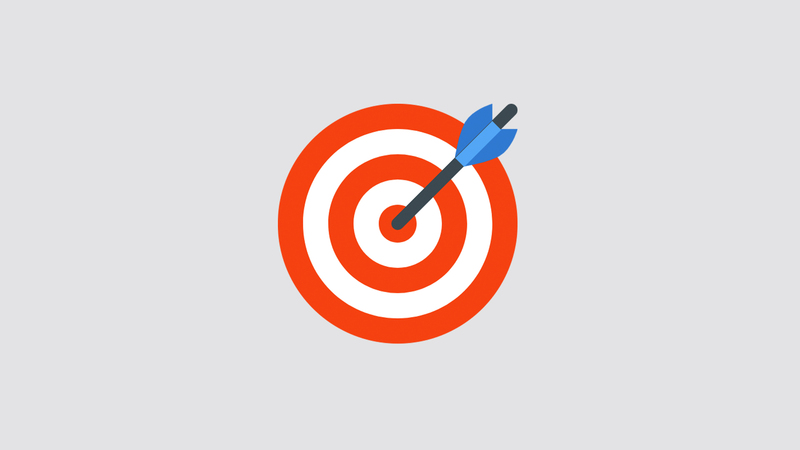 Research funding and scholarship opportunities well in advance of starting University and apply for any University Scholarships that may be available to you. We can help and guide you throughout the application process and in becoming a student at Bath. Find out how the Careers Service can help you to develop your skills and succeed in your job applications.